I am so psyched to present today’s guest-poster, my friend and reading guru Catherine Hong. You already know and love her because she writes the childrens’ book blog, Mrs. Little and because she’s an OG DALS favorite. 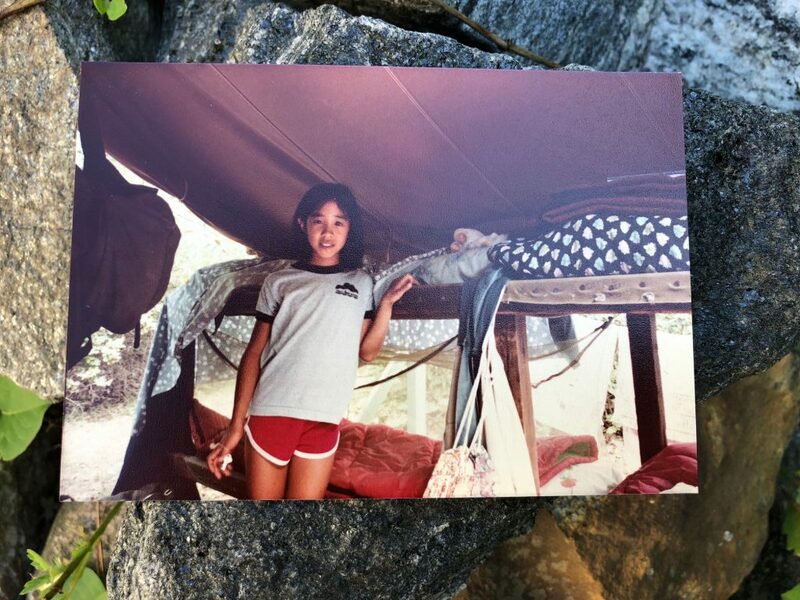 (Could she be any cuter in this sleepaway camp shot circa early 80s?) Her family’s reading line-up right now is so perfectly summer — graphic novels, adventures, re-reads of old favorites, memoirs, good old-fashioned schlock — that I knew all you hammock-lying, beach-bumming, long-trip-taking, care-package-shipping book lovers would enjoy it as much as I do. Take it away, Catherine! I did the best reading of my life during the summers I was 9, 10 and 11 years old. Every day after lunch at sleepaway camp we headed to our bunks for an hour of mandated “quiet time.” And when those counselors said “quiet,” they meant it. There was no talking, whispering, card playing or even getting out of our bunk beds — and for me, it was heaven. I loved camp life, but spending all day in a wild scrum of girls was exhausting and I craved that daily pocket of quiet when you could watch the chipmunks and read your book while the breeze blew through the mosquito netting. (We lived in tents, not cabins, so it was basically like being outside when the canvas flaps were rolled up.) It was there where I remember reading The Witch of Blackbird Farm, Little Women, The Good Earth and a weirdly spellbinding YA book nobody reads anymore called The 79 Squares. Now that my two kids are away at sleepaway camp, I like to imagine they’re getting in a delicious spell of reading after lunch every day, too. I pack their duffels with a careful selection of books and hope for the best. And in the unusual quiet of our childless house, my husband and I try to get a lot of reading done, too. Here’s what’s on our lists. 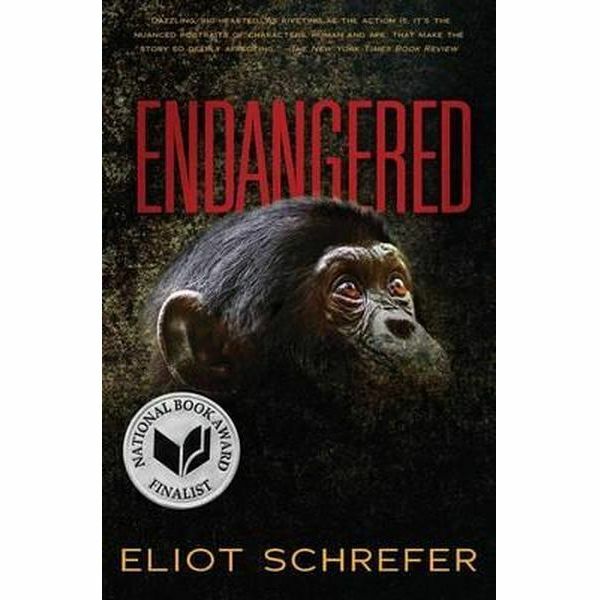 Last book enjoyed: Endangered by Eliot Schrefer (2012 YA novel about a 14-year-old American girl trying to save a group of bonobos in the Democratic Republic of Congo). Summer reading plan: Leo started reading Neil Gaiman’s The Graveyard Book before leaving for camp and was instantly hooked by the creepy, thrillerish story of Nobody Owens, a human boy raised in a graveyard by ghosts and werewolves. 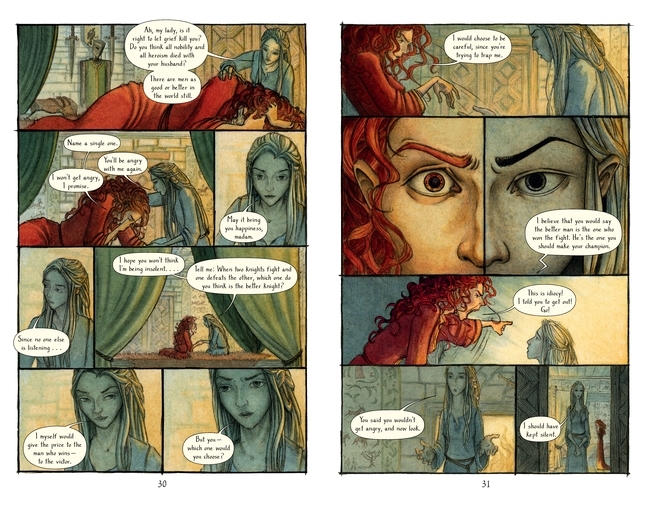 I also packed him Yvain the Knight of the Lion by M. T. Anderson (shown above) a 2017 graphic novel about a young knight from King Arthur’s court (it’s based on the 12th-century epic poem of the same name). I’m betting its a win-win: a rich and complex literary creation that also delivers dragons, giants, and sword fighting. Next up: a dose of reality with The Stars Beneath our Feet by David Barclay Moore, about a 12-year-old boy growing up in Harlem who starts building an epic Lego city after his brother is killed by gang violence. I read it myself and it’s fantastic. Last book enjoyed: Rabbit is Rich (1981) by John Updike. David is doing this thing where he reads one of the Updike “Rabbit” books every ten years, so he’s the same age as Rabbit Angstrom in the books. 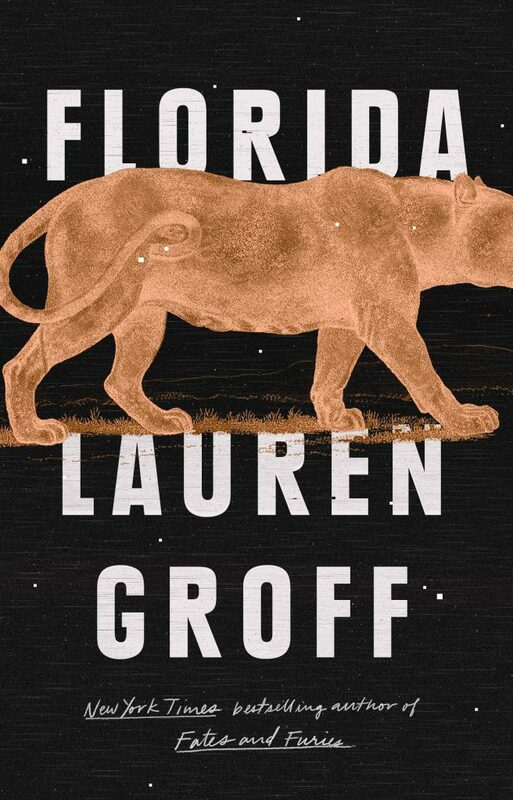 Summer reading plan: Lauren Groff’s latest collection of stories, Florida. 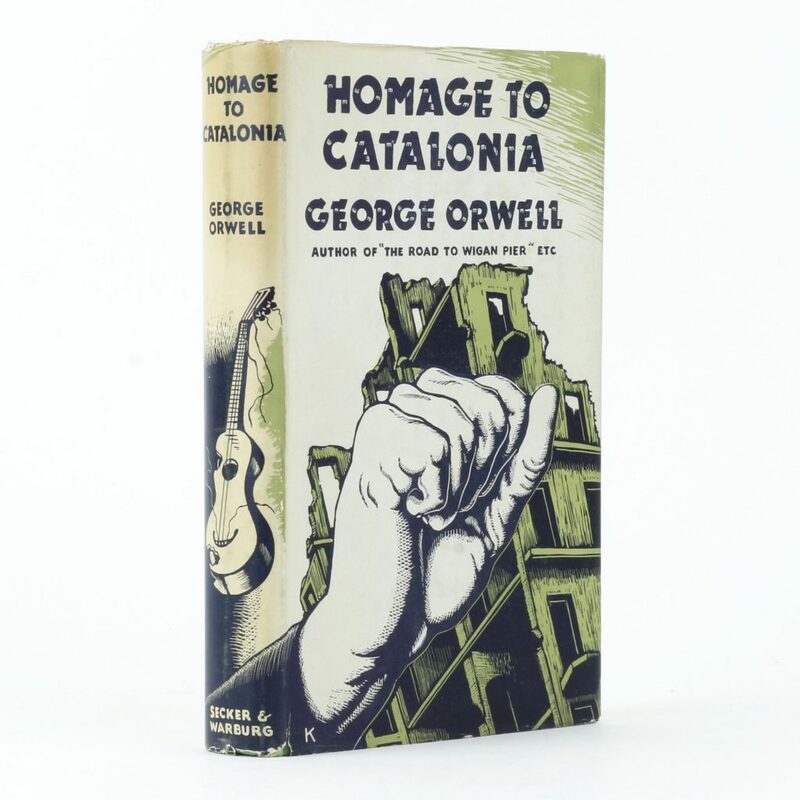 He recommends “At the Round Earth’s Imagined Corners,” “Dogs Go Wolf,” and the novella-length last story, “Yport.” Next up: re-reading one of his all-time favorites: George Orwell’s Homage to Catalonia (1938) in preparation for our upcoming trip to Barcelona. 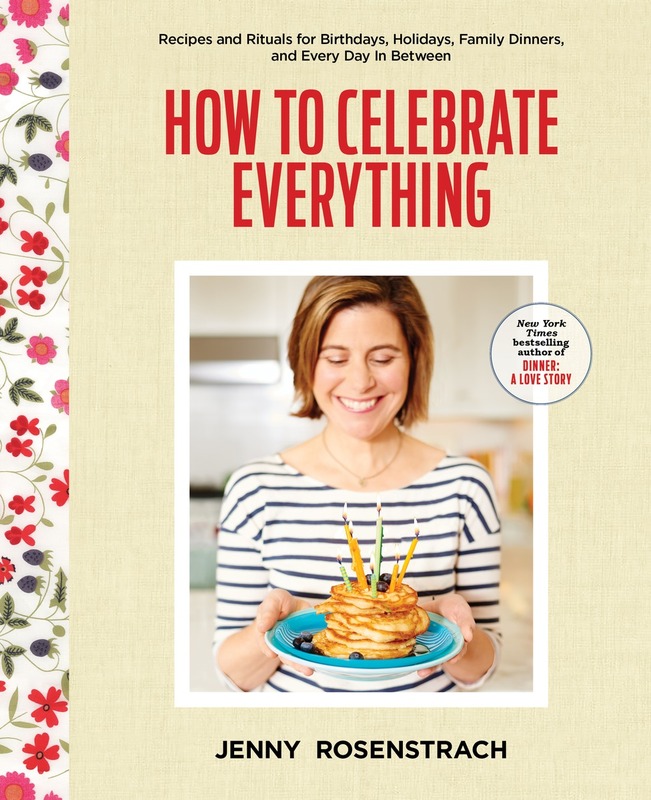 Summer reading plan: I recently went to my 25th college reunion and am suddenly feeling … middle aged. 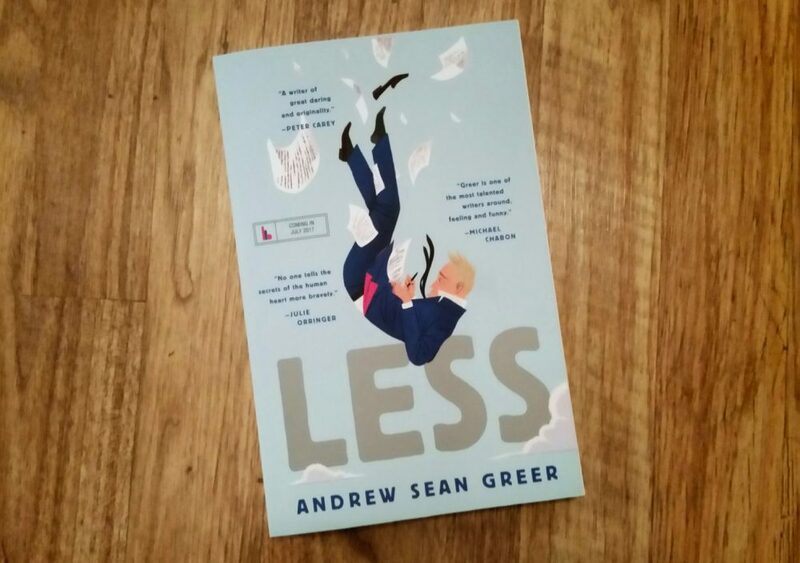 Appropriately enough, the books I’ve been reading are all about people experiencing midlife crises. 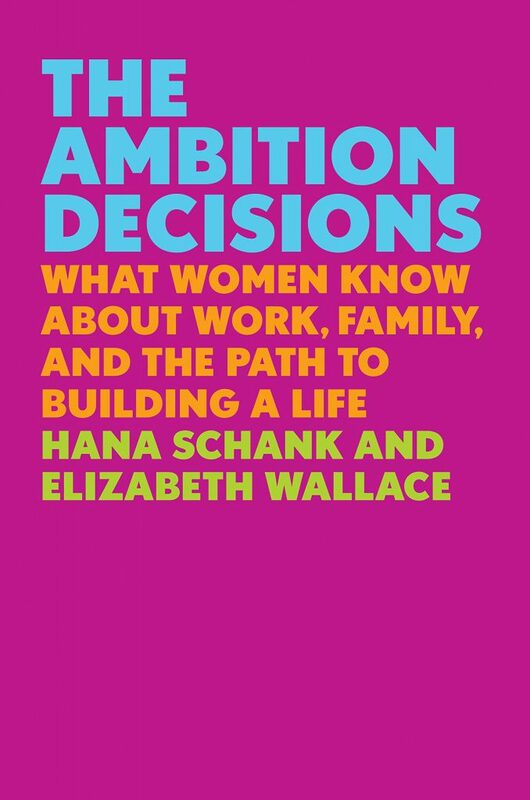 I just finished The Ambition Decisions by Hana Schank and Elizabeth Wallace. 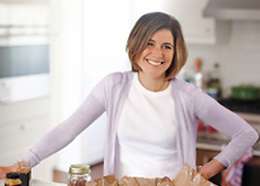 The authors tracked down classmates who graduated Northwestern with them in the 1990s and find out where they are now with work, family, and life — it feels like a teary heart-to-heart talk with old friends. Next up: My Ex-Life by Stephen McCauley, which my friend Rory enthusiastically recommended, about a long-divorced couple (both experiencing midlife woes) who find their lives entwined once again. It’s supposed to be hil-ar-ious. Finally, because I have been doing hours of physical therapy for lower back pain (the ravages of age!!! ), I have been deep into audio books, which help me bear the tedium of endless pelvic tilts. 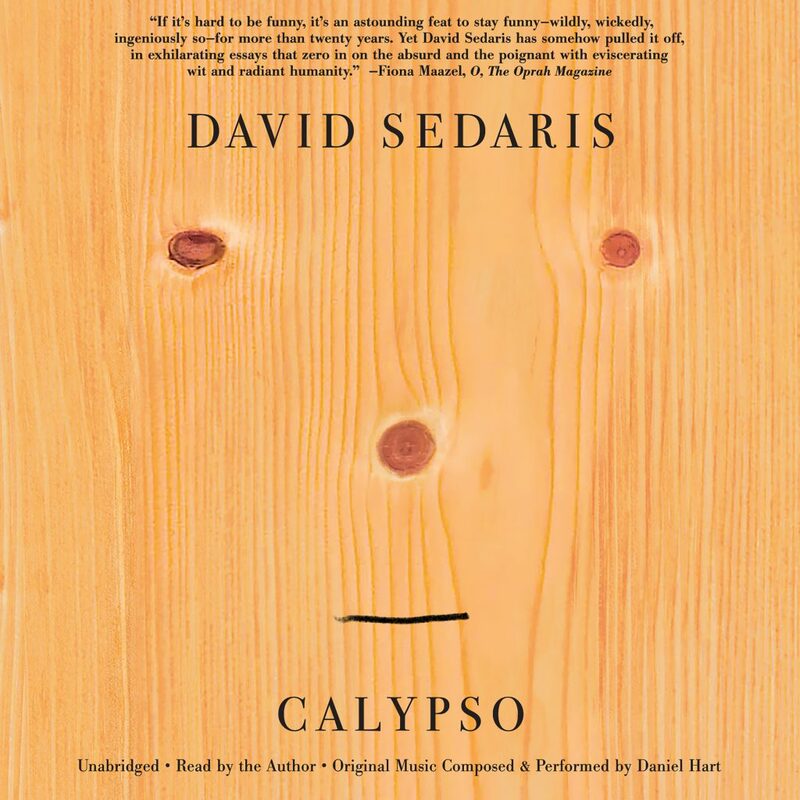 I’m loving the latest David Sedaris, Calypso, and And Then We Danced: A Voyage Into the Groove, which is part dance history, part comedic memoir by the always wonderful “participatory journalist” Henry Alford. Thank you Catherine! For more inspired recs, follow her on instagram: @mrslittlebooks. Happy summer reading everybody! What a fun way to write up a book post. I may have to ‘borrow’ this format!! 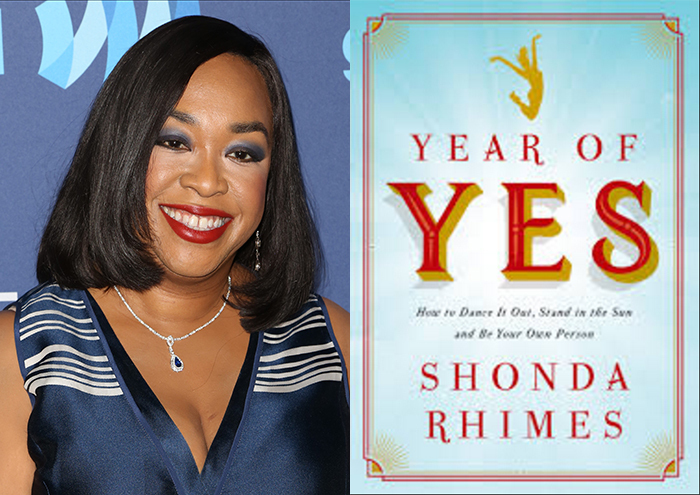 Awesome recommendations… adding most to my (ever growing) TBR list. Catherine, you and David are all of us! “Interests: Eating out, taking the New York Times weekly news quiz”, “unaffordable textiles and furniture” – get out of my head! Thanks for this awesome roundup. Thank you for reminding me about 79 Squares. I too loved this book and even have thought about it recently but couldn’t remember the title. 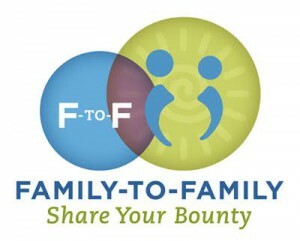 Can’t wait to get it for my teenagers! It’s always wonderful to find someone who loves a book as much as I do. I still have my much beloved copy by Elizabeth George Speare. Just a quick note: It’s The Witch of Blackbird _Pond_. I am having summer with my niece and i try to create reading book habit for her, i dont wanna spend a lot time for cellphone. Plus reading book is really a wonderful habit. thank for your share about this books.